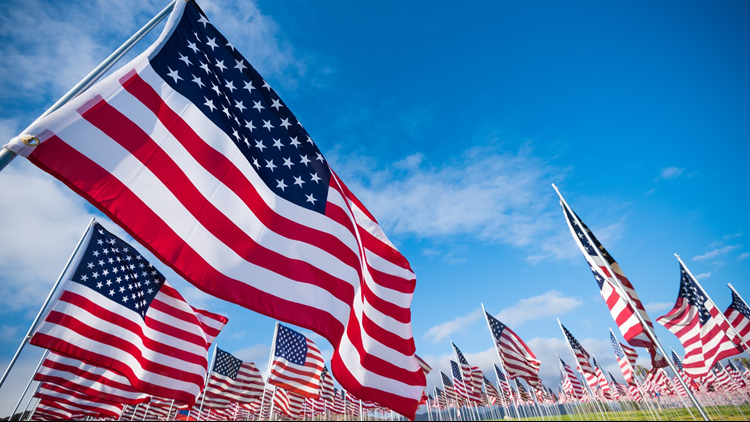 This Veterans Day weekend, Colorado honors all who have served, ski season moves into second gear, The Great Candy Run comes to Denver, the CU Buffs try for bowl eligibility and UFC celebrates its 25th anniversary. 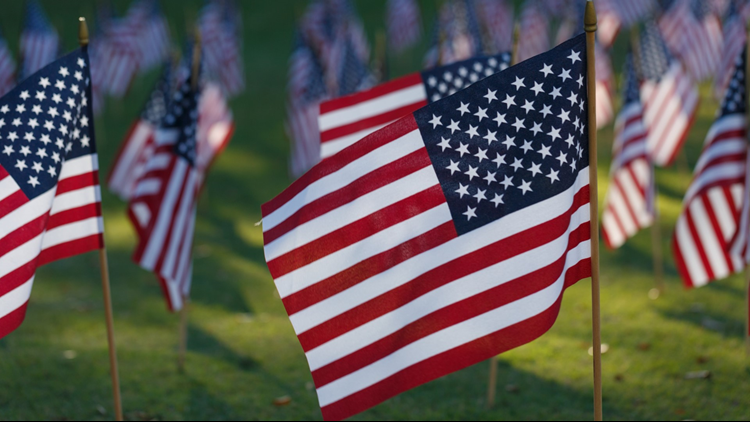 KUSA — Sunday is Veterans Day and we salute all who have served our country. Thousands are expected to line the streets to show respect and honor for veterans at the annual Denver Veterans Day Parade. 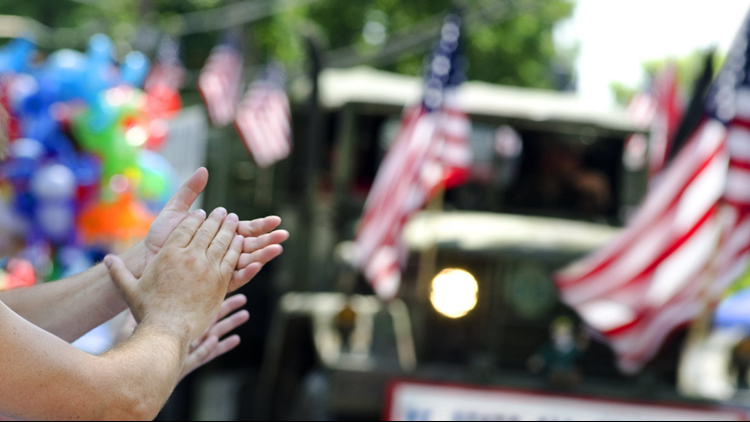 The parade, which remembers different conflicts in military history including the Revolutionary War, Civil War, WWI, WWII, etc., also will feature military memorabilia, veterans organizations, floats, car clubs, marching bands and more. The parade will step off at 10 a.m. Saturday at 14th St. and W. Colfax Ave. with the route continuing around Civic Center Park. After the parade ends until 3 p.m. is the Denver Veterans Day Festival at the park. Sunday's Denver Veterans Day Run, considered to be Denver's official run for veterans, is a memorial 5K and 10K fun run. Joggers, walkers, kids, strollers and dogs are welcome at the runs which take place at Denver's City Park at 8 a.m. All of the proceeds from race registration go to Colorado Veterans Project, a nonprofit veterans organization. Registration can be completed at DenverVeteransDay.com. 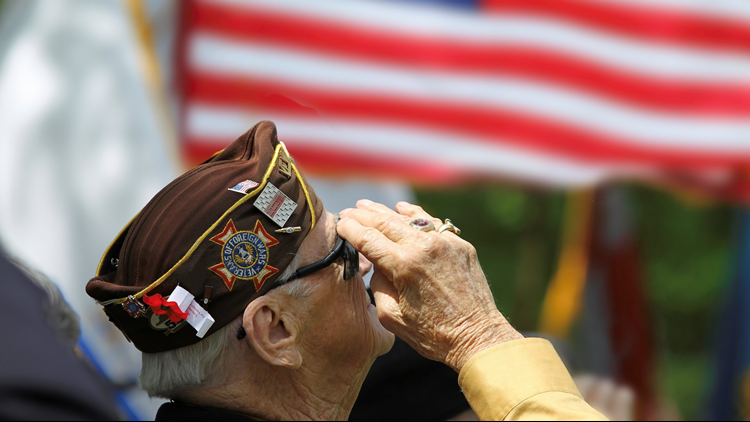 Southern Colorado will honor military veterans with a Veterans Day Parade on Saturday. The parade will begin at 10 a.m. in the Downtown Pueblo Historic District. You can join thousands of runners and walkers at a sweet race for a sweet cause. The 15th Annual Great Candy Run features a 5K Run/Walk and free Jelly Bean Kids Fun Run. There will be lots of sweet extras including on-course entertainment, costume contests, prize money, medals for every finisher, an expo, mascots and a Jelly Belly Village with tasting booths. 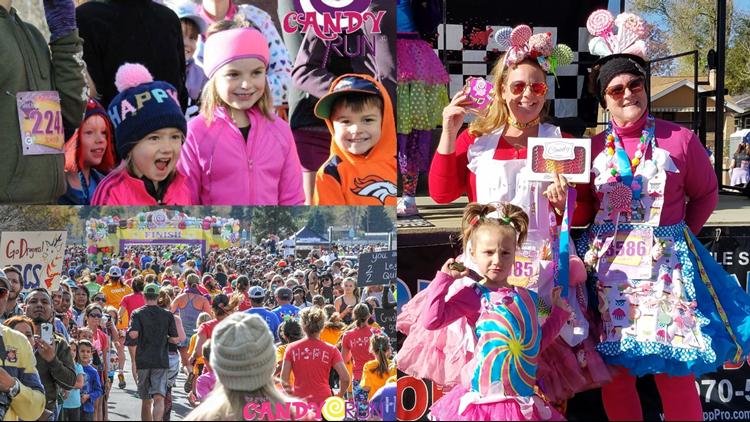 The Great Candy Run takes place Sunday at Denver's Washington Park and benefits the Fetal Health Foundation. Run/walk registration is available at TheGreatCandyRun.com. 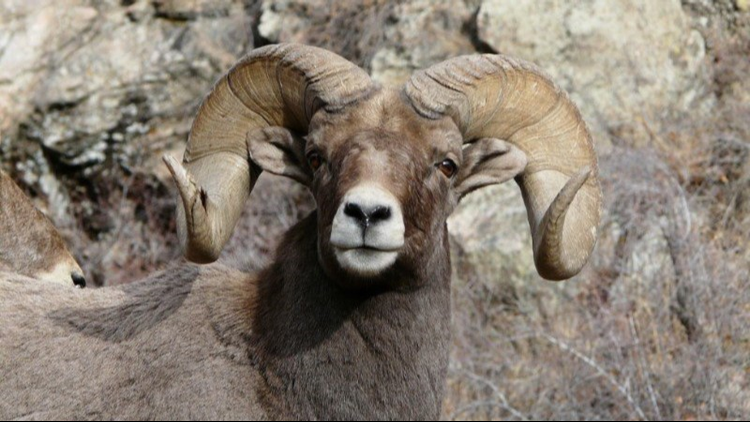 The 13th Annual Georgetown Bighorn Sheep Festival takes place Saturday from 10 a.m. to 3 p.m. Hosted by Join Colorado Parks and Wildlife and the Town of Georgetown, the festival offers crafts, music, wildlife programs, hikes, tours and more. 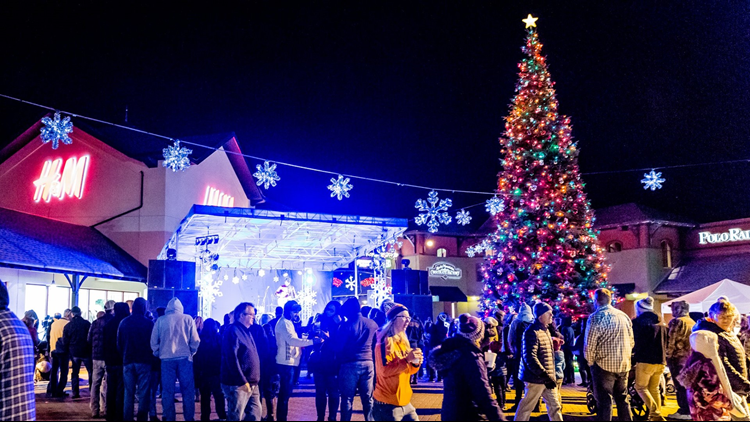 The Outlets at Castle Rock will flip the switch to illuminate more than 8,000 bulbs at Saturday's Tree Lighting Concert. A family-friendly free concert, starring country musicians Tyler Rich and Dylan Schneider, will kick off at 5 p.m. leading up to the grand finale lighting at 8 p.m. Santa Claus himself will lead the countdown to the lighting of this year's 55-foot white fir tree and holiday fireworks show. Food and drink vendors will be on hand to help shoppers enjoy the start of the holiday season. Town Hall Arts Center in Littleton opens its holiday production this weekend. 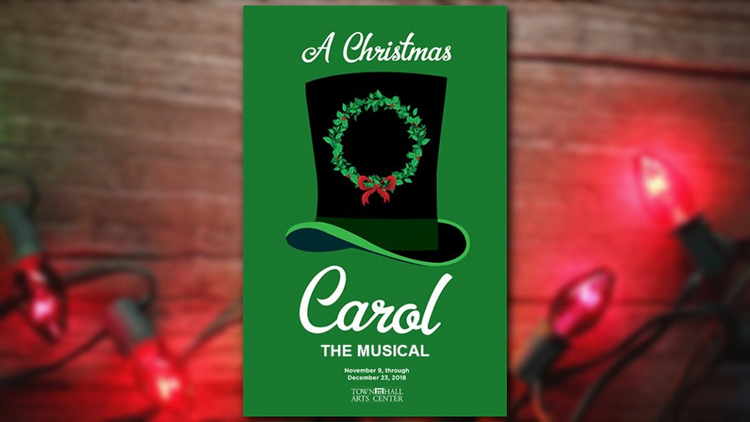 A Christmas Carol, the Musical, with music by Alan Menken and lyrics by Lynn Ahrens, is a fun presentation of Charles Dickens' most well-known story. 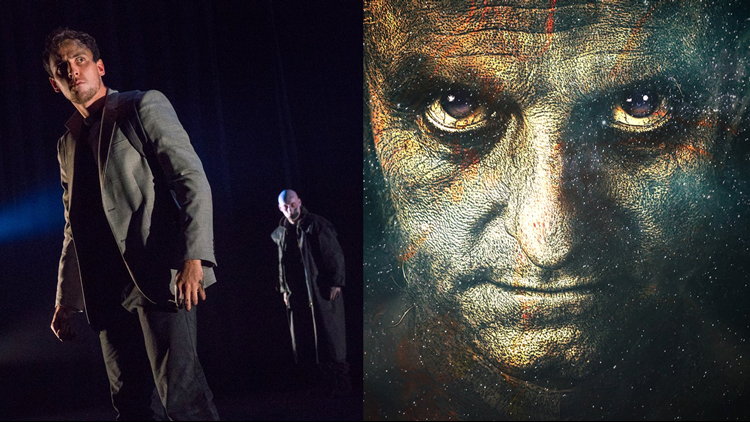 Telling the classic tale of Ebenezer Scrooge's redemption, A Christmas Carol, the Musical has been described as "soaring, delightful musical theater with a treasure house of beautiful, evocative music" by Talkin' Broadway. Town Hall’s production of A Christmas Carol, the Musical opens Friday and runs through December 23. Tickets are available at the Town Hall Arts Center box office, 303-794-2787 or at TownHallArtsCenter.org. Colorado Springs will open their ice skating rink for the season this Friday. 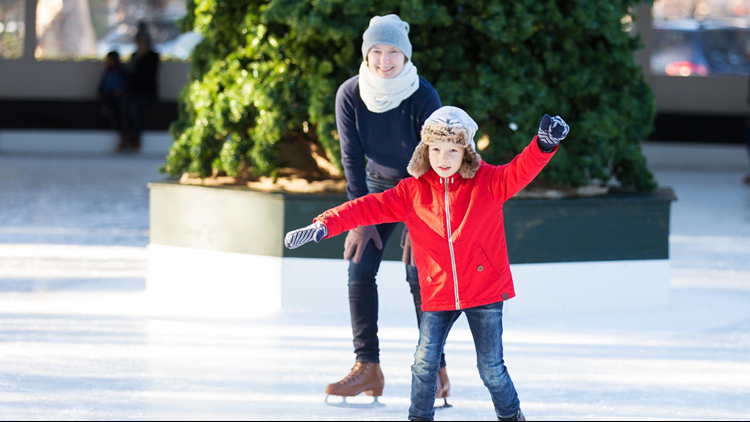 Located downtown along Tejon St. at Acacia Park, the rink will be open most days through January 21. Admission is $10 per person and includes skates. Children 4 and under are free with adult admission. Take a step toward better health at the 9Health Fair in Commerce City. The 9Health Fair makes it easy and affordable to take charge of your health. 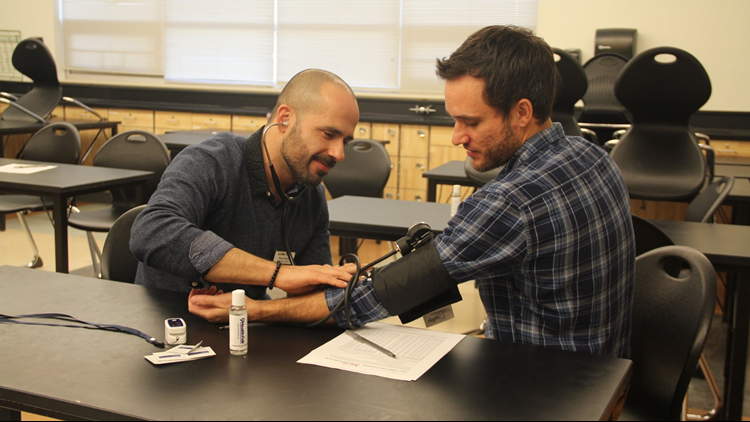 Now in its eleventh year, men, women and children can take advantage of the screenings and services during the event Saturday at Adams City High School from 7 a.m. to Noon. No identification or insurance card is required at the 9Health Fair; everyone is welcome to take advantage of these free and low-cost services. There's also a 9Health Fair on Saturday at the Nederland Community Center from 9 a.m. to noon. 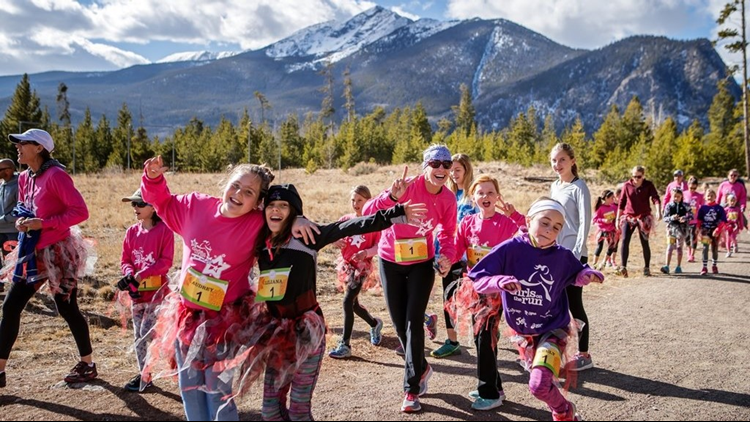 Girls on the Run aims to inspire girls to be joyful, healthy and confident through a curriculum that integrates running. The organization will hold four 5K runs across Colorado on Saturday in Colorado Springs, Steamboat Springs, Frisco and Durango. Race registration, as well as volunteer and donation information, is available at GirlsontheRun.org. 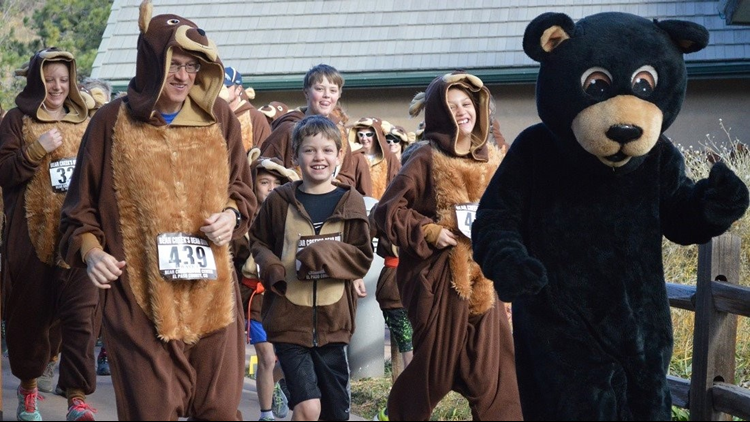 The Bear Creek Nature Center's 4th Annual Bear Run is a silly fun run for a good cause! All new runners will receive a bear costume to run in and keep. There will be a bear yoga class and costume prizes. All proceeds benefit Friends of El Paso County Nature Centers. The Bear Run 3K Fun Run & Walk is set for 10 a.m. Saturday at 245 Bear Creek Rd. In 1968 a time capsule was buried in front of Golden City Hall. 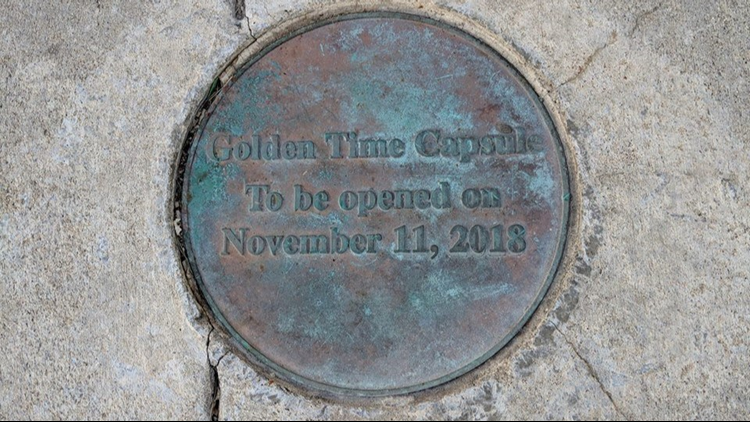 Per the time capsule's orders, it will be opened on Sunday by the Golden History Museum & Park. You can witness the exciting and long-anticipated opening at 11 a.m. Sunday. Leading up to the opening, the Golden Public Library will be gathering items for a 2018 time capsule. Ultimate Fighting Championship, which held its first event at McNichols Sports Arena in 1993, is returning to Denver for its 25th anniversary. UFC Fight Night 139 takes place at Pepsi Center almost 25 years to the day of UFC 1. 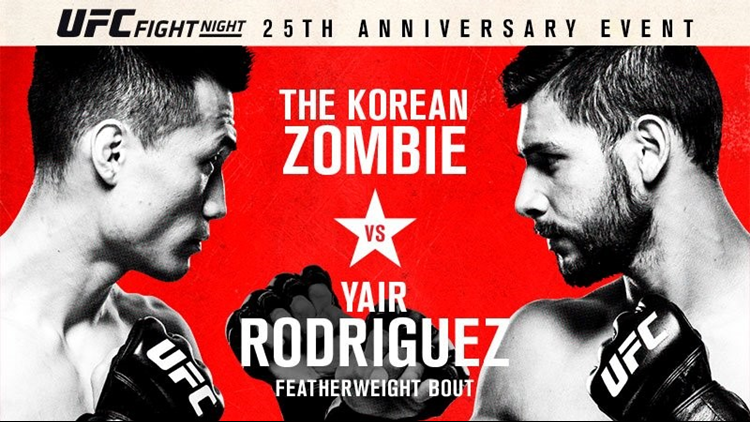 The main event will feature the featherweight contenders' bout of Chan Sung Jung vs. Yair Rodriguez. Donald Cerrone vs. Mike Perry is the other co-main event. The first bout starts at 4:30 p.m. Saturday with the TV prelims at 6 p.m. and the main card at 8 p.m. UFC Fight Night tickets can be found at AltitudeTickets.com. The Colorado Springs Philharmonic are performing the work of several composers who served in the military including Charles Ives, Ralph Vaughan Williams, Fritz Kreisler, Samuel Barber and Maurice Ravel. With Honor: Composers Who Served will be performed on Saturday and Sunday at the Pikes Peak Center for the Performing Arts. You can get your tickets at CSPhilharmonic.org. The Denver Nuggets are good. Really good. The Brooklyn Nets visit Pepsi Center for a game against the Nuggets Friday night. 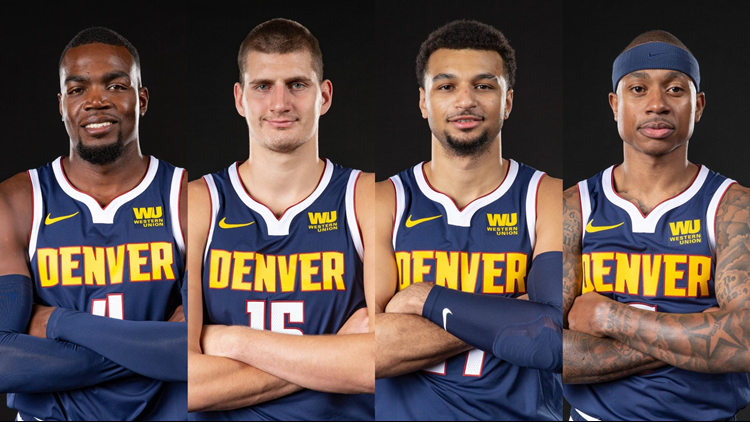 Special "Nuggets Night Out," "Mile High City Night" and "Mother/Son Night" tickets as well as regular tickets can be purchased at AltitudeTickets.com. Aquila Theatre's production of Frankenstein will be staged Thursday and Friday at the Lakewood Cultural Center. Aquila Theatre, one of the country's foremost producers of touring classical theater, will present a thrilling production of Mary Shelley’s 1818 classic. Tickets start at $20 at Lakewood.Showare.com. The 25th Annual Holiday Food & Gift Festival returns to Colorado Springs from Friday to Sunday at the Colorado Springs Event Center. The festival features hundreds of exhibitors helping Coloradans get an early start on their holiday shopping. 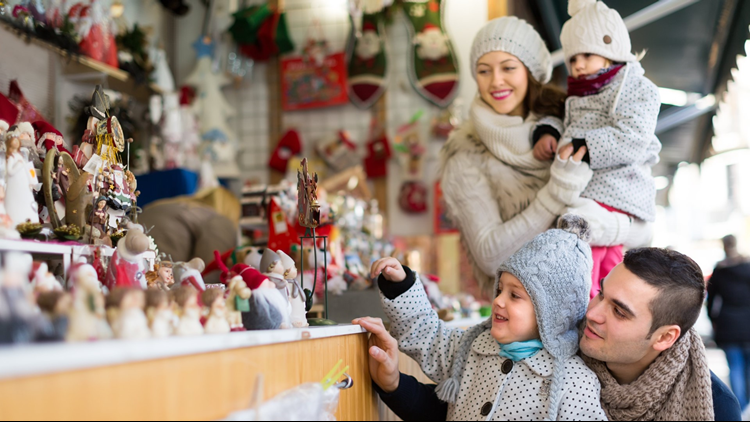 The festival offers one-of-a-kind gifts, crafts, jewelry, clothing, delicious food items, music, photography, toys, Christmas décor and more. 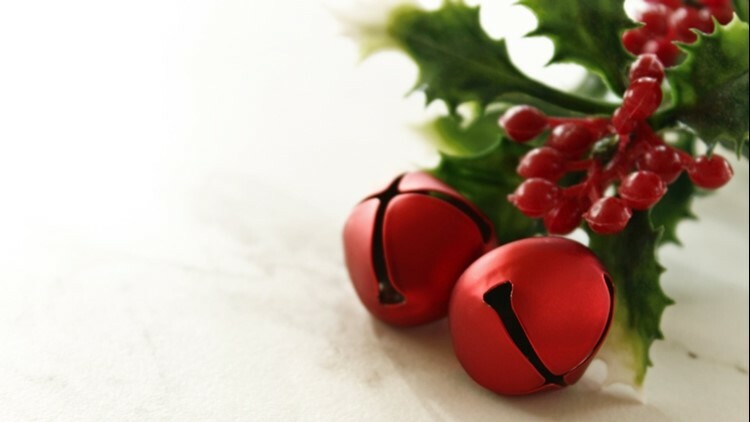 This weekend's Country Christmas Craft Bazaar is a Christmas lover's paradise. The show will have 400 craft booths with unique hand-made items that will help you check off everyone on this year's gift list. Country Christmas Craft Bazaar is Saturday from 9 a.m. to 4 p.m. at the Adams County Regional Park and benefits the Adams County Historical Society & Museum. 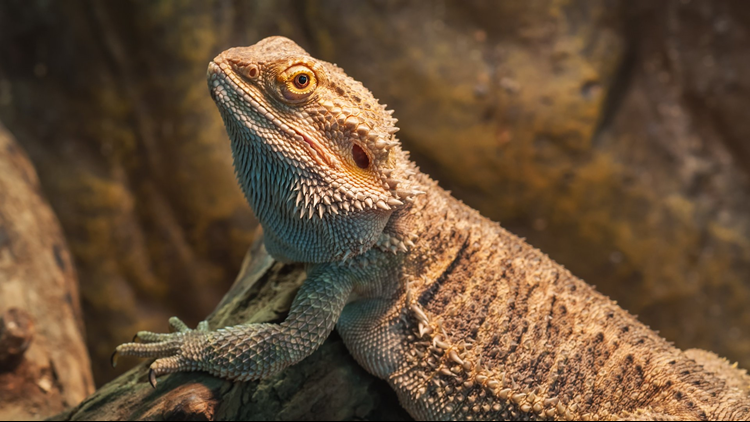 If you're looking to meet well-known reptile, amphibian and arachnid breeders, vendors and rescues in person, the Reptilian Nation Expo is the place to be. The event, taking place at the National Western Complex on Saturday and Sunday, will have exhibits and educational shows, children's activities as well as animals and supplies below retail prices. Fans of lizards, snakes, turtles, tortoises, frogs, toads, scorpions, tarantulas and other bugs will want to get their tickets at Ticketor.com. 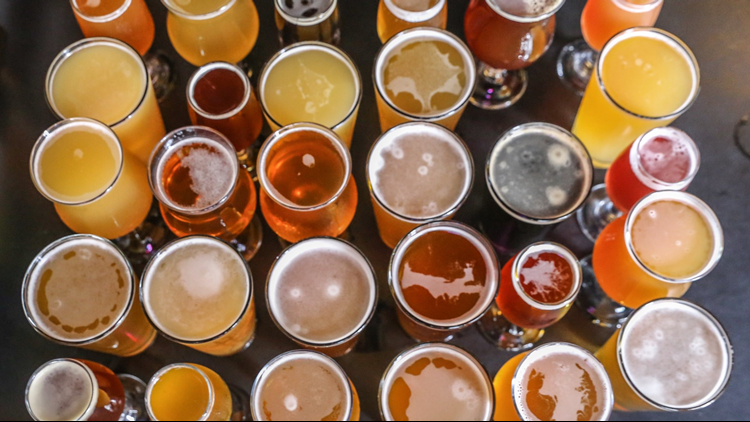 The 12th Annual All Colorado Beer Festival is Saturday at the Chapel Hills Mall in Colorado Springs. This year's brewer lineup consists of 63 breweries and two cideries, including nine new breweries and one new cidery. Organizers say over 200 beers and ciders will be poured at this year's festival. Breweries are not paid and the festival's staff is all-volunteer, meaning funds raised from the festival support Colorado Springs non-profits such as Theatreworks, the Empty Stocking Fund, The Home Front Cares and a UCCS scholarship fund. Tickets for the event are available at AllColoradoBeerFestival.com. The interest of jewelry aficionados will be piqued this weekend when The "Original" Classic International Gem & Jewelry Show arrives at the Denver Mart. 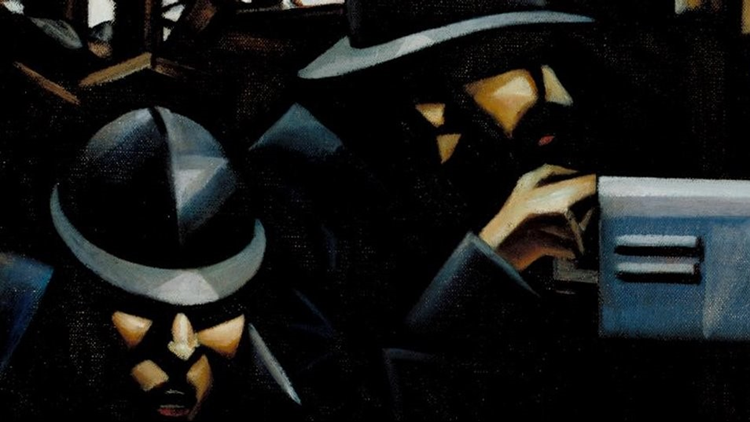 The show runs Friday to Sunday and is open to the public. The show allows guests to shop directly from designers, wholesalers and manufacturers at the lowest prices. 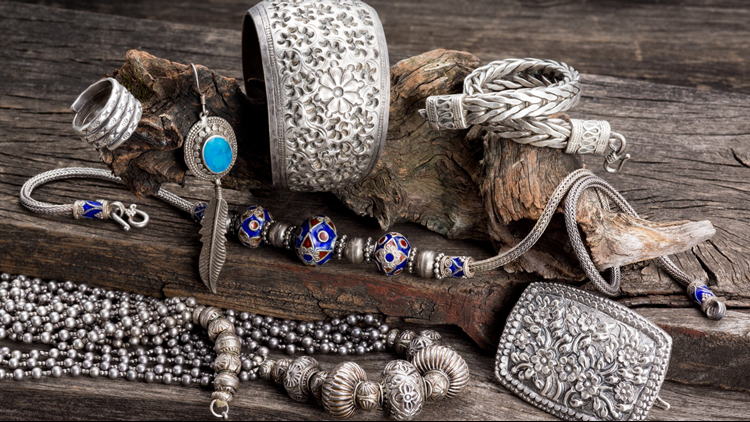 The marketplace offers diamonds, engagement rings, pearls, gemstones, fine jewelry, home decor, hair accessories, men's jewelry, watches, gifts, jewelry repair and more. Tickets are available at Intergem.com and teachers, military and wholesale buyers get in for free. 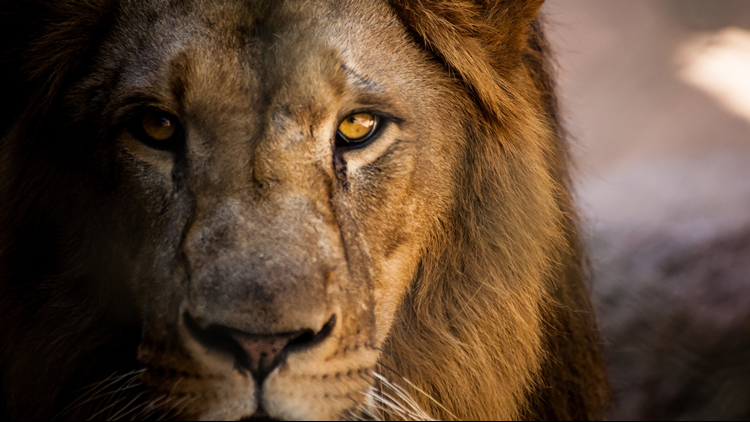 The Denver Zoo, which occupies 75 acres in City Park, is home to nearly 4,000 animals representing 650 species. Some are native to our Rocky Mountain backyard, while others come from far away. These include such species as Asian elephants, African lions, Komodo dragons, Asian tigers and Western lowland gorillas. This Friday and Monday are free days at the Denver Zoo, from 10 a.m. to 4 p.m. This event was first published by MileHighOnTheCheap.com. For more local deals and discounts go to MileHighOnTheCheap.com. 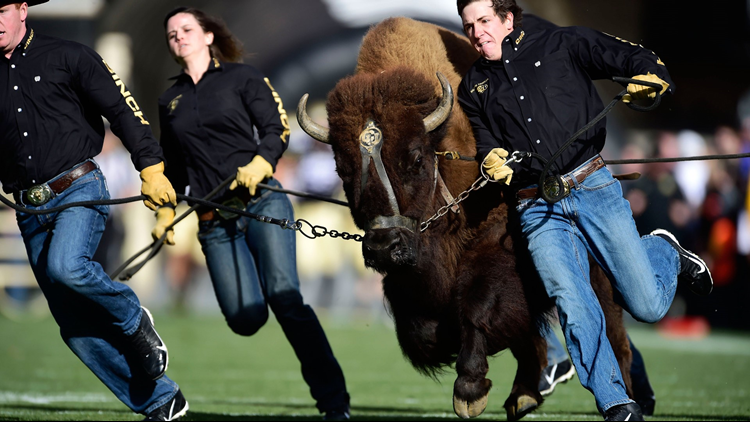 The Buffs, who started the season 5-0, are now 5-4 and still need just one more win for bowl eligibility. CU faces another tough opponent this weekend in No. 10 Washington State. 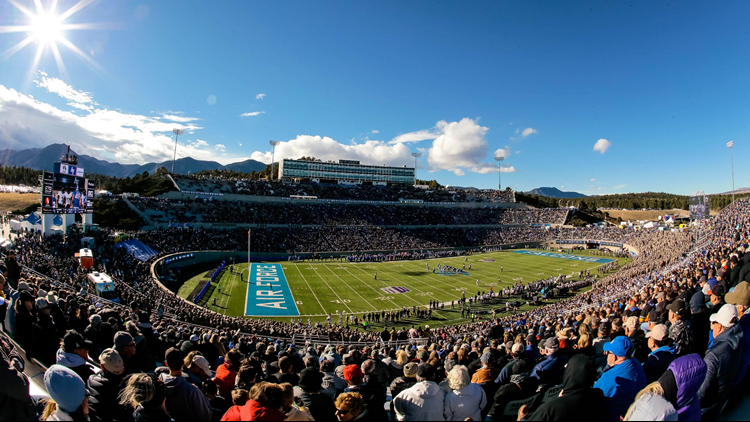 The Buffaloes and Cougars will meet at 1:30 p.m. Saturday at Folsom Field. For tickets, head to CUBuffs.com. It's been an up-and-down season for Air Force this season. The tough Falcons have been competitive in all their losses this season, but, at 3-6, will miss out on a bowl game with another loss. Air Force hosts the 3-6 New Mexico Lobos on Saturday. Kickoff will be at 1:30 p.m. AFTickets.com is the place for game tickets. Colorado School of Mines is now 9-1 after dropping their first game last weekend at Dixie State. 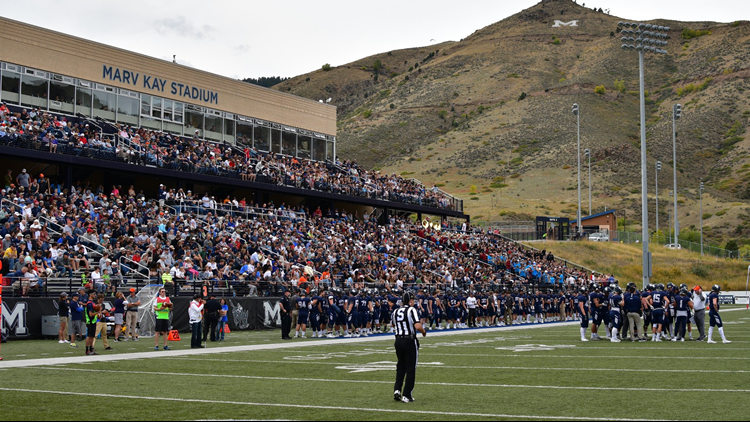 The Orediggers return home to Marv Kay Stadium for their final regular season game on Saturday. 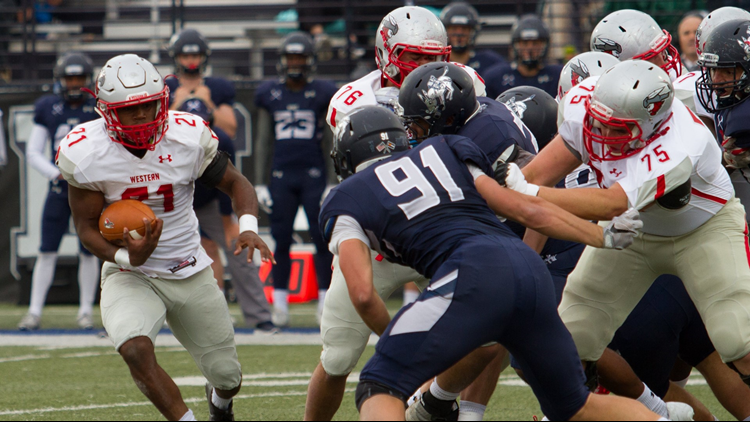 School of Mines hosts the talented 7-2 Chadron State Eagles at 1 p.m. in Golden and on ESPN3. Get your tickets early at MinesAthletics.com. Western Colorado football team honors its seniors this Saturday at the Mountaineer Bowl for Senior Day, the final regular season game of the season in Gunnison. The 2-8 Mountaineers host the 9-1 CSU-Pueblo ThunderWolves at noon. For tickets, head to GoMountaineers.com. 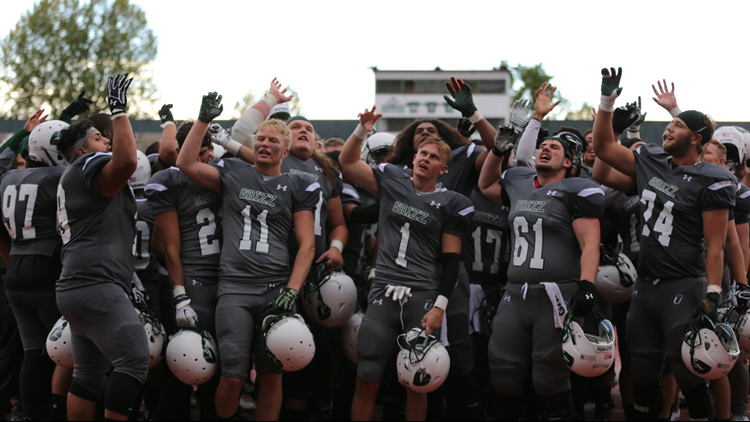 The Adams State Grizzlies wrap up their 2018 regular season this Saturday when they host Dixie State for Senior Day. The Grizzlies and Trailblazers will battle at 1 p.m. Game tickets are sold at the Rex Stadium gates. Longtime Christian rock band Newsboys has united two eras of the group for the "Newsboys United Tour." The tour, showcasing "all the hits... under one roof... for one tour," brings together current Newsboy members Michael Tait, Duncan Phillips, Jeff Frankenstein and Jody Davis with former members Peter Furler and Phil Joel. 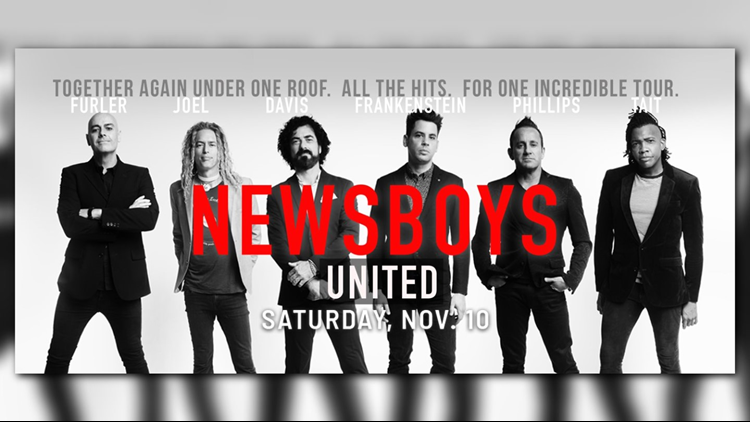 The group takes the Budweiser Events Center stage Saturday at 6 p.m. Newsboys tickets are available online. Cirque Italia, the first traveling Italian Water Circus, will be performing this weekend in Colorado Springs. The show begins Thursday evening with seven performances through Sunday. Cirque Italia's Big Top will be set up this weekend at Citadel Mall. For tickets, head to CirqueItalia.com. 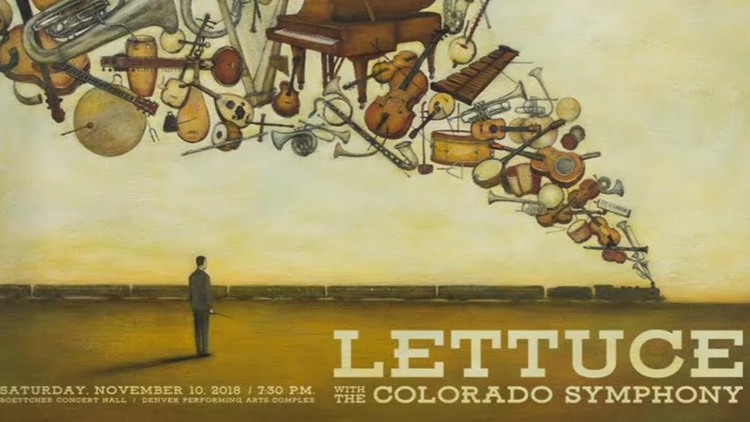 Funk band Lettuce will make their Colorado Symphony debut with a special concert this Saturday. The concert, conducted by Christopher Dragon, is set for 7:30 p.m. at Boettcher Concert Hall. Grab your tickets at ColoradoSymphony.org. 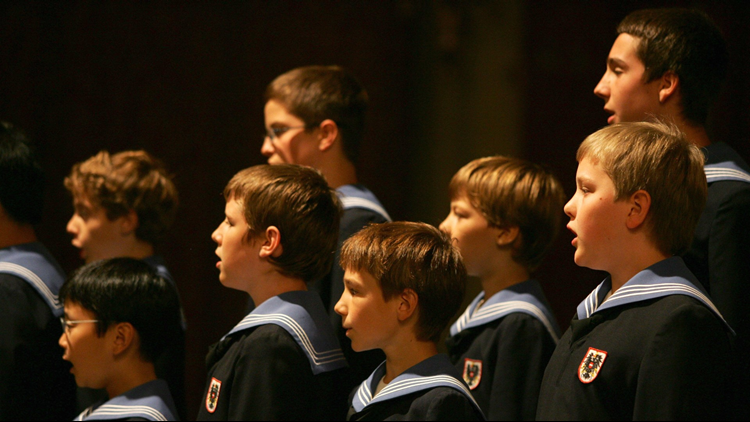 The Vienna Boys Choir, made up of 100 boys from dozens of nations and divided into four touring groups, will perform with a small ensemble of Colorado Symphony musicians this weekend in Denver. The choir has been performing since 1498. This weekend's Colorado performance of inspiring vocals will be Sunday at 2:30 p.m. at Boettcher Concert Hall. For tickets, head to ColoradoSymphony.org. The critically-acclaimed musical Finding Neverland will be performed this weekend at the Fort Collins Lincoln Center for the Performing and Visual Arts. 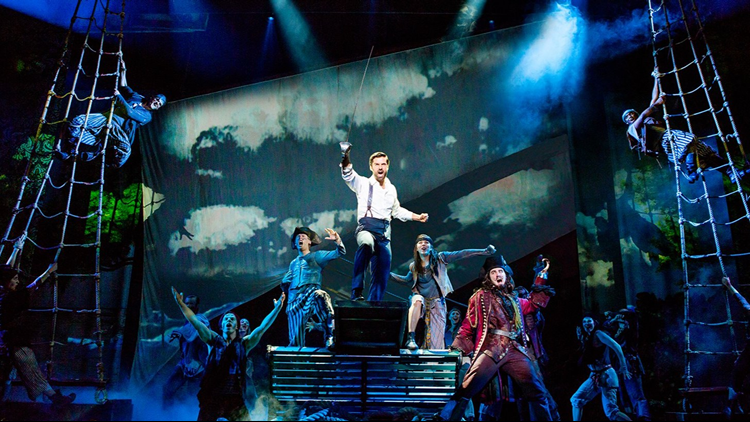 Based on the Academy Award-winning film, Finding Neverland tells the story behind Peter Pan as playwright J.M. Barrie struggles to find inspiration. The heart-warming theatrical event runs Thursday to Saturday at The Lincoln Center. Finding Neverland tickets can be found at LCTix.com. 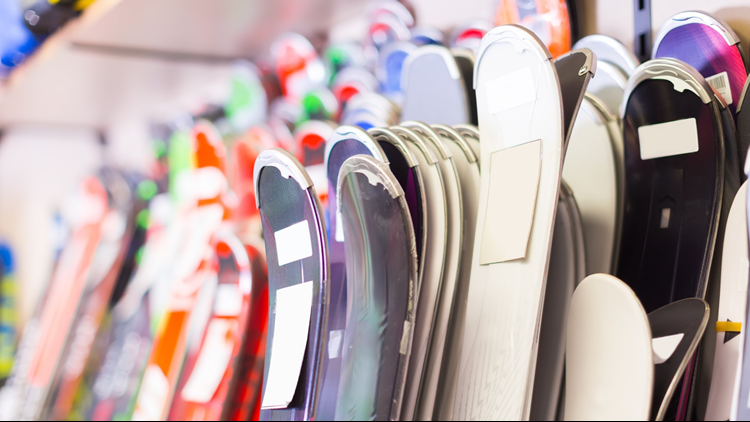 Have you outgrown last year's skis, snowboards and gear? You can upgrade your gear at this weekend's Steamboat Springs Winter Sports Club Ski and Sport Swap. The sale starts at 10 a.m. Saturday with thousands of gently used and new items. A $5 donation can get you early bird access at 8 a.m. If you have gear to sell, you can pick up your consignment tags at the Winter Sports Club office at Howelsen Hill. 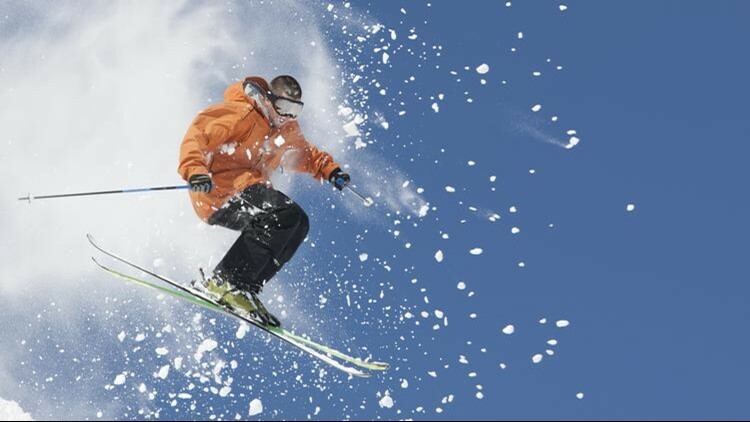 Thanks to ideal weather conditions, many Colorado ski resorts are opening early this season. Several resorts, including Breckenridge, Keystone and Eldora will see their first full weekends of operation this weekend. Breck, Keystone and Eldora officially opened Wednesday, but Keystone's North Peak will open Friday. Eldora is the first Ikon multi-mountain pass member to open in Colorado. 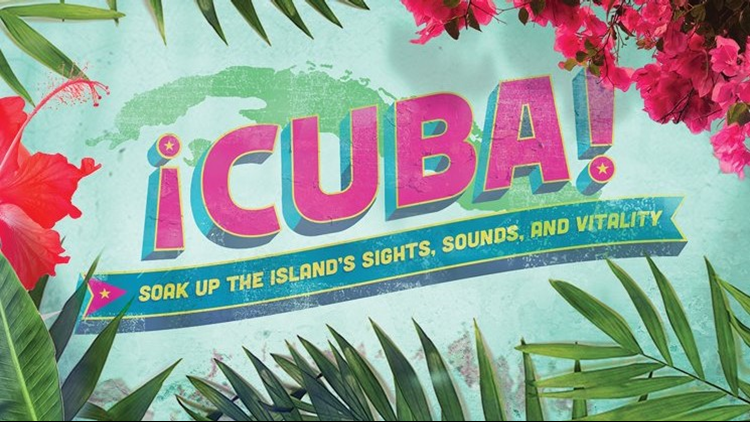 ¡CUBA!, the newest temporary exhibit at the Denver Museum of Nature & Science, is now open and the museum is holding a special family event on Saturday night. "A Night in Havana" runs from 6 to 9 p.m. with crafts, activities, dinner, dancing and exclusive after-hours access to ¡CUBA!. Reservations are required at DMNS.org or 303-370-6000. Yippee-ki-yay! 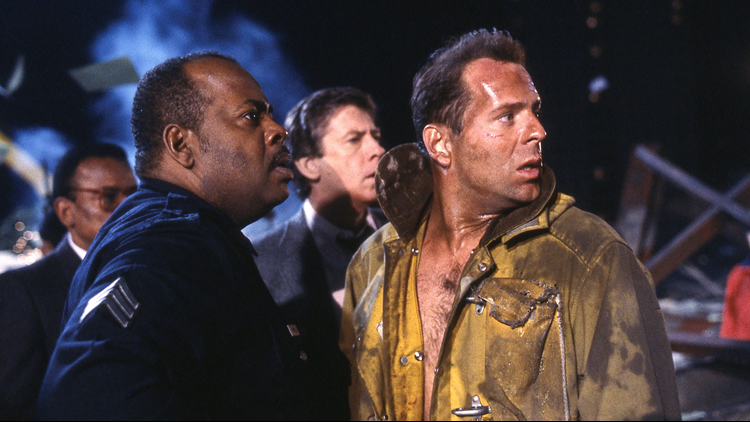 Die Hard, likely one of the best Christmas movies ever made, returns to movie theaters for a special 30th anniversary event on Sunday and Wednesday. Presented by Turner Classic Movies and Fatham Events, the 1988 Bruce Willis action classic will play in theaters across Denver and Colorado at 2 p.m. and 7 p.m. each day. Die Hard tickets are on sale now at FathomEvents.com or at participating theater box offices.